Who hasn’t heard about Calabasas? It’s wide winding roads, gated complexes and residences of the rich and the affluent are some of the characteristics it is associated with. Even though I am neither rich nor affluent, I consider myself lucky that I was born in a house which never had to face any difficult moments be it financially or otherwise. It is thus a matter of no surprise that we used to have a lot of parties. Most of these parties revolved around pools. If like me you live in Calabasas then you must be well versed with the concept of pool parties. They are liked by young and old alike and are much more preferred over conventional parties by the young. But these days almost everyone is organizing pool parties and in Calabasas it is even more common what with everyone having their pool. So how does one transform his pool into something that everyone stares at in awe? 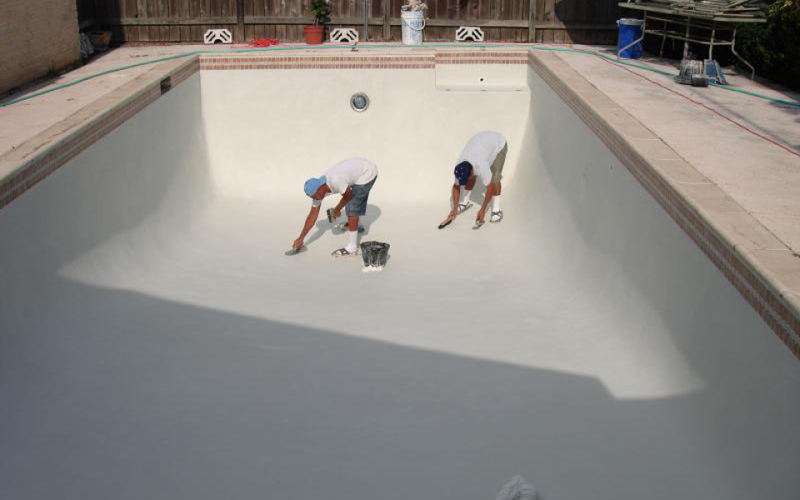 The answer lies in pool resurfacing. 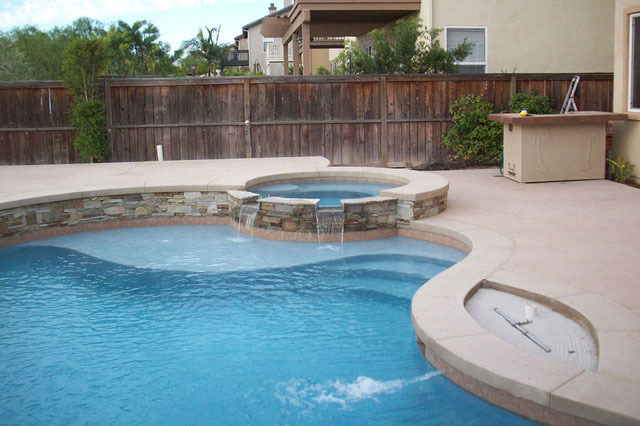 Here are a list of options which make your pool stand out. 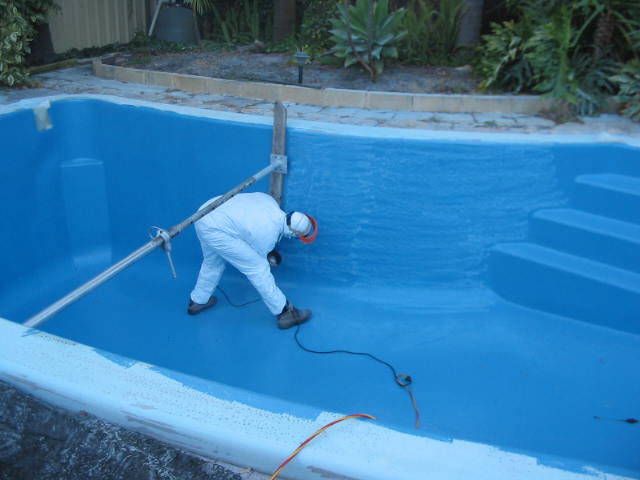 Pool resurfacing in Calabasas can offer one more than what someone expects from a renovation. The work is done by highly experienced professionals who do their work according to the needs of their client. This ensures not just complete satisfaction but the client does not end up burning a hole in his pocket. 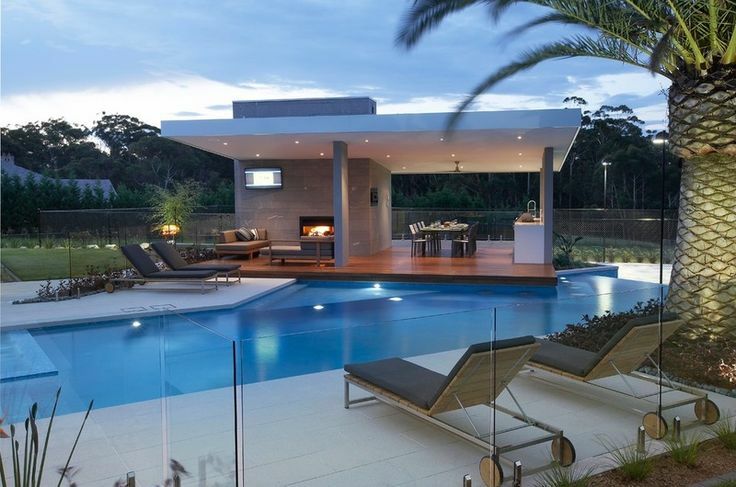 Almost everyone has a pool lighting these days but these have become mundane with time. Today people need to think differently to make their pools look different from the rest of the pools out there. To do away with the dull and boring lights one can opt for LED or fiber optic lights. These are not only efficient but are cheap as well. 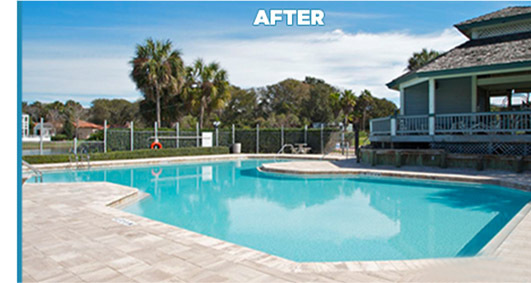 If changing the very design of the pool is what you are looking for then resurfacing is the option that you should be looking at. There are two options in this category – painting and plastering. While painting is cheaper its life is lesser than plastering. Plastering on the other hand, despite being costly lasts nearly double the time when compared to painting. Both the options are equally good but one just needs to look into the amount of money they are willing to invest. 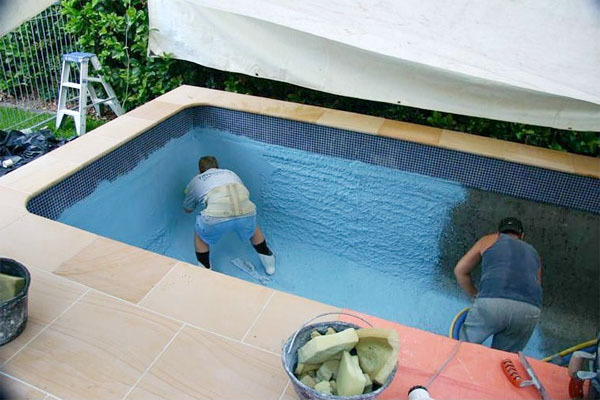 Water-line tiles help the pool to last longer by giving the pool the requisite room to expand. 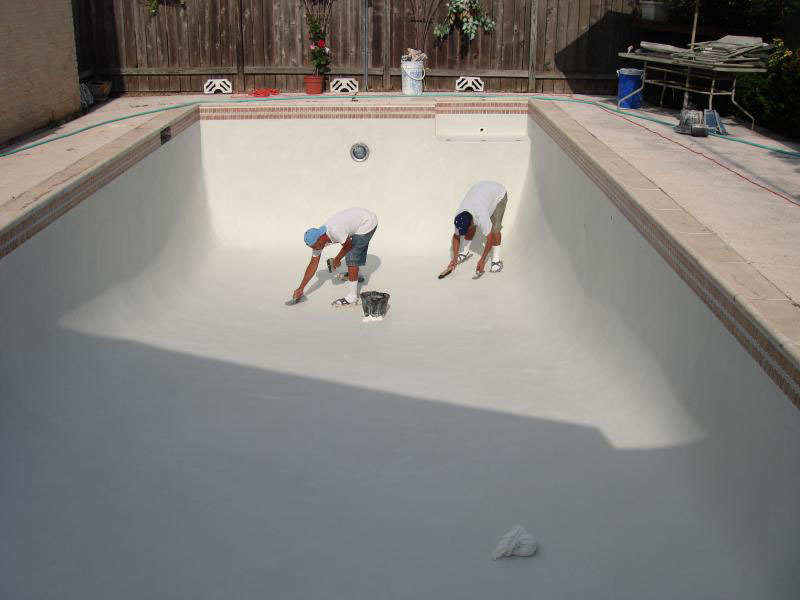 They also prevent the interior part of the pool from discoloration. 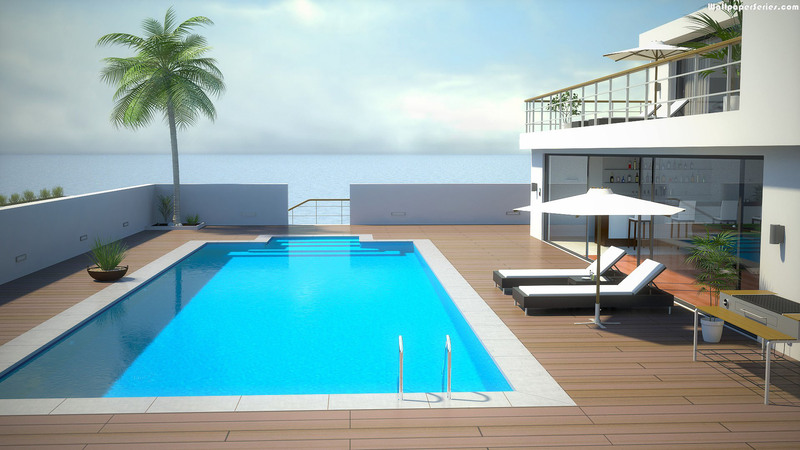 Apart from these, these tiles help in beautifying the pool. Everyone adds chlorine but their usage with time has decreased with leaps and bounds. Not only is it a tedious and time consuming process. It has also been shown that chlorine is not safe on the human body. Salt water systems is what the world is heading for as they salt does not have the adverse effects on the body or hair which chlorine does.